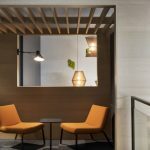 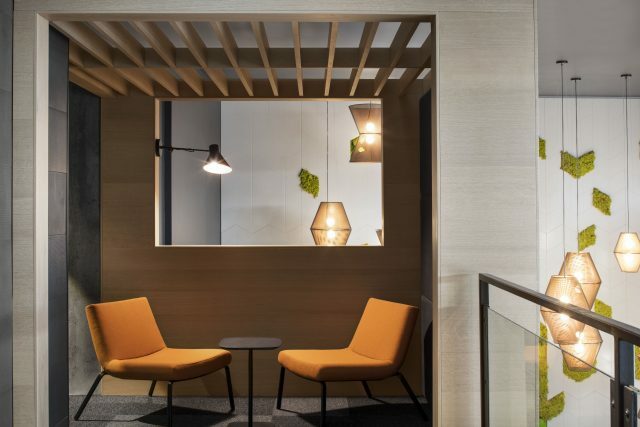 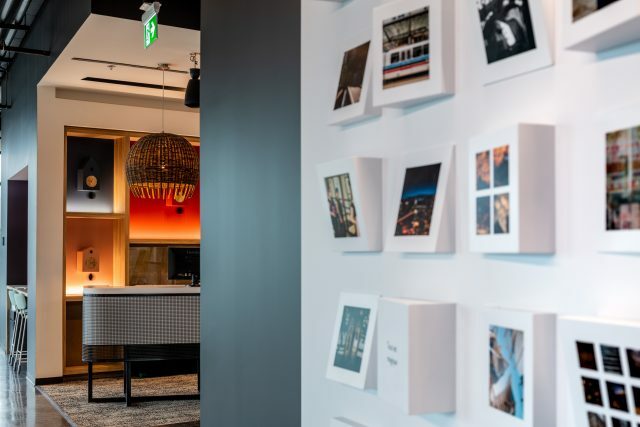 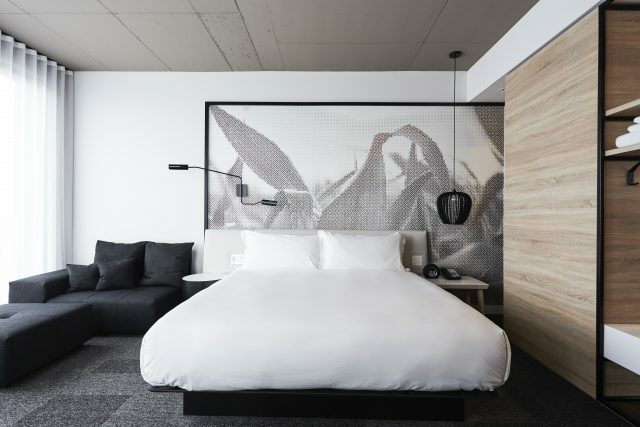 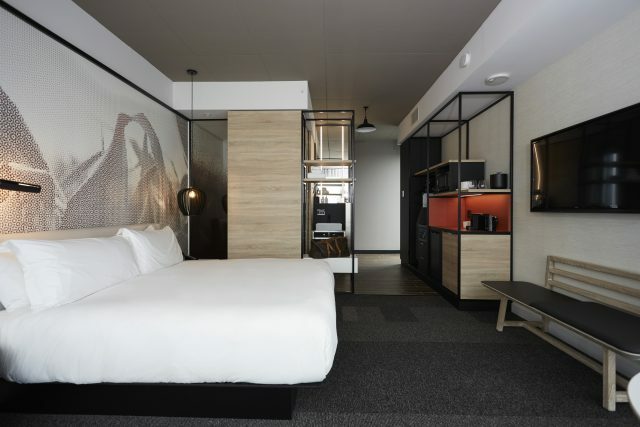 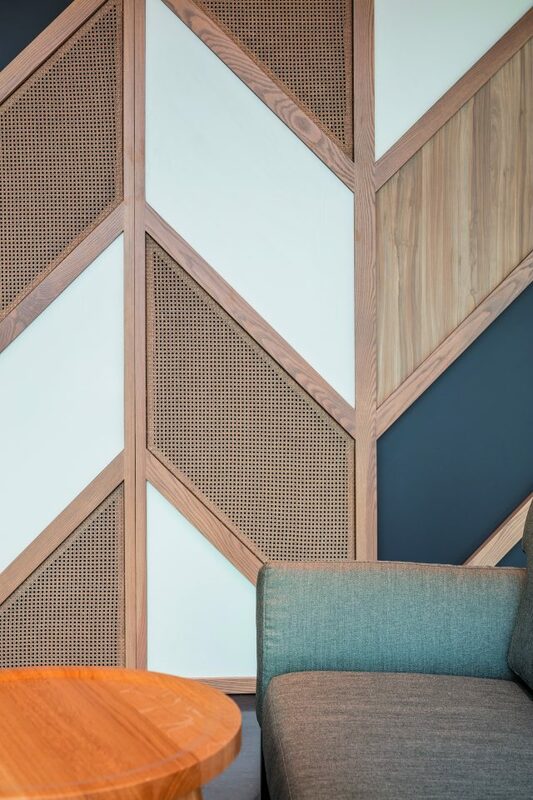 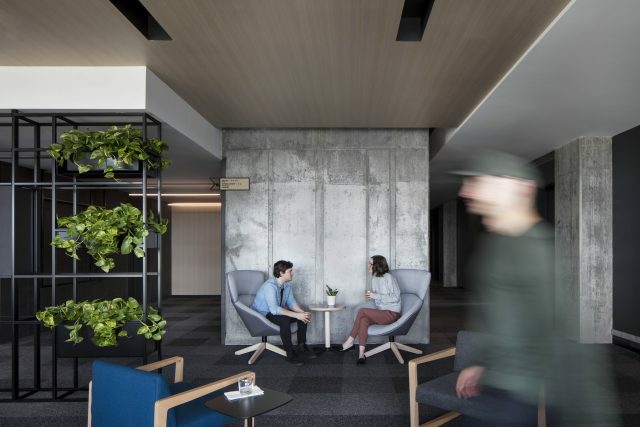 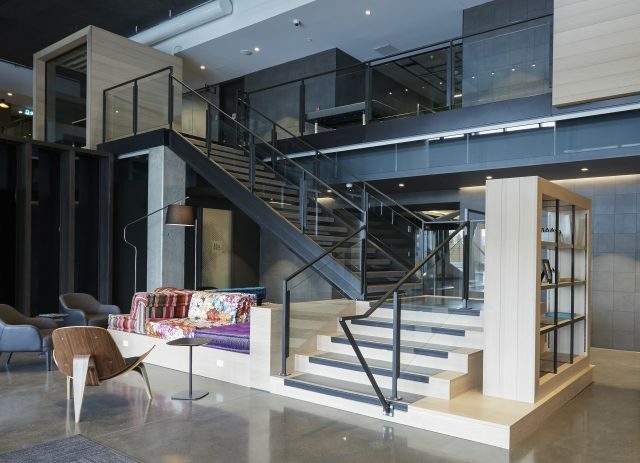 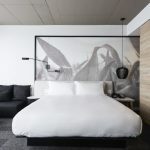 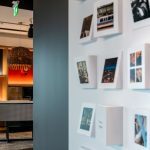 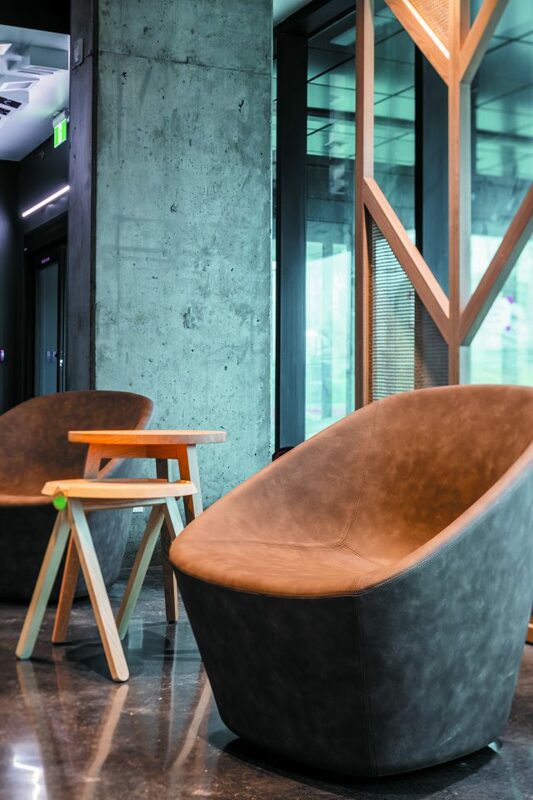 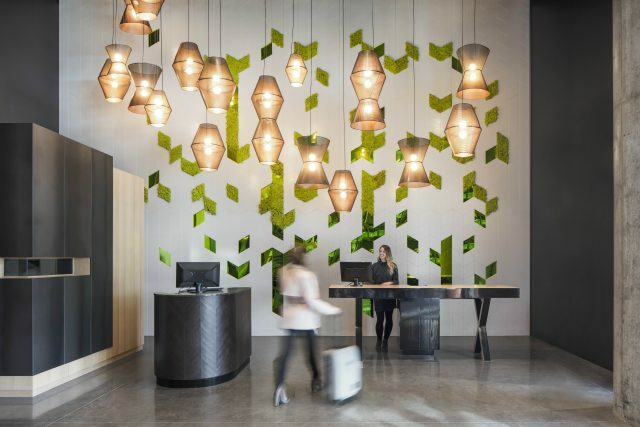 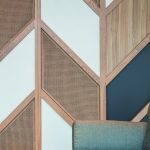 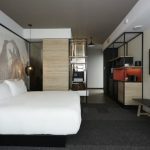 Enter the Alt+, whose first location, the Alt+ Dix30, opened in the Montréal suburb of Brossard, Québec in April 2018, is the newest product in the Group Germain line of hotels. 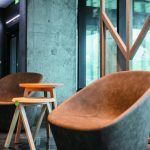 “The name says it all; it was an Alt with a plus. 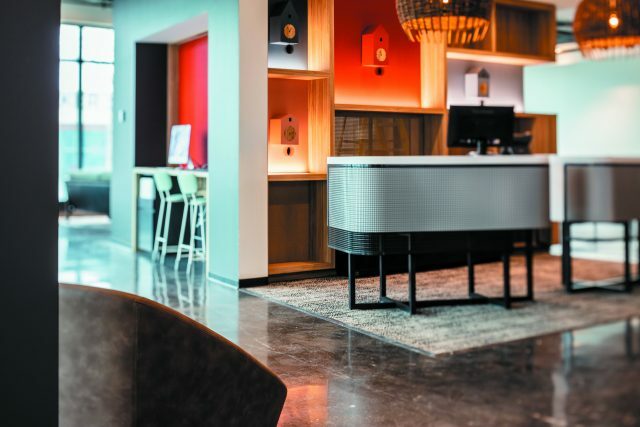 A little bit more than what an Alt is,” explains DuPont.